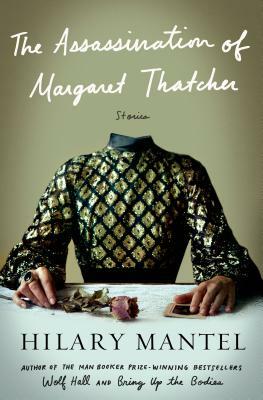 In The Assassination of Margaret Thatcher, Hilary Mantel's trademark gifts of penetrating characterization, unsparing eye, and rascally intelligence are once again fully on display. Hilary Mantel is the two-time winner of the Man Booker Prize for her best-selling novels, Wolf Hall, and its sequel, Bring Up the Bodies--an unprecedented achievement. The Royal Shakespeare Company recently adapted Wolf Hall and Bring Up the Bodies for the stage to colossal critical acclaim and a BBC/Masterpiece six-part adaption of the novels will broadcast in 2015.The author of fourteen books, she is currently at work on the third installment of the Thomas Cromwell Trilogy.